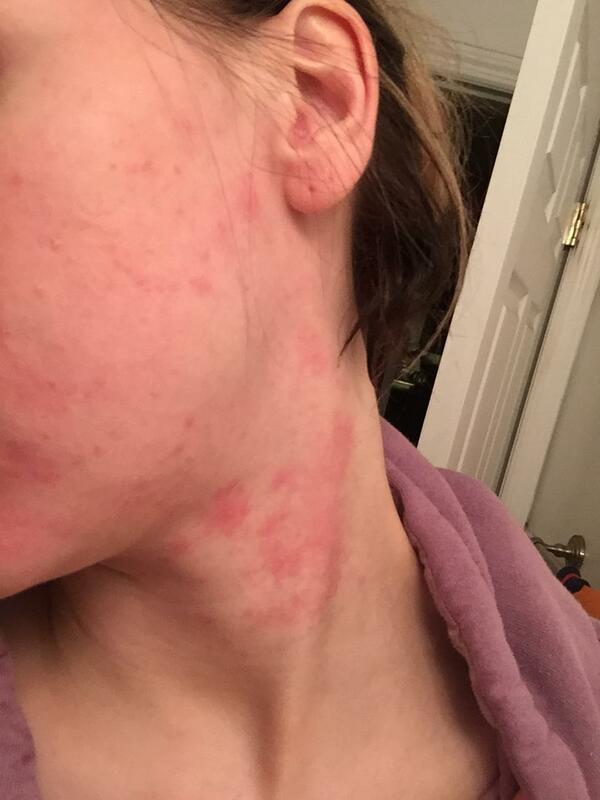 I have been using tretinoin cream 0.05% for 4 weeks on my face and neck every night. 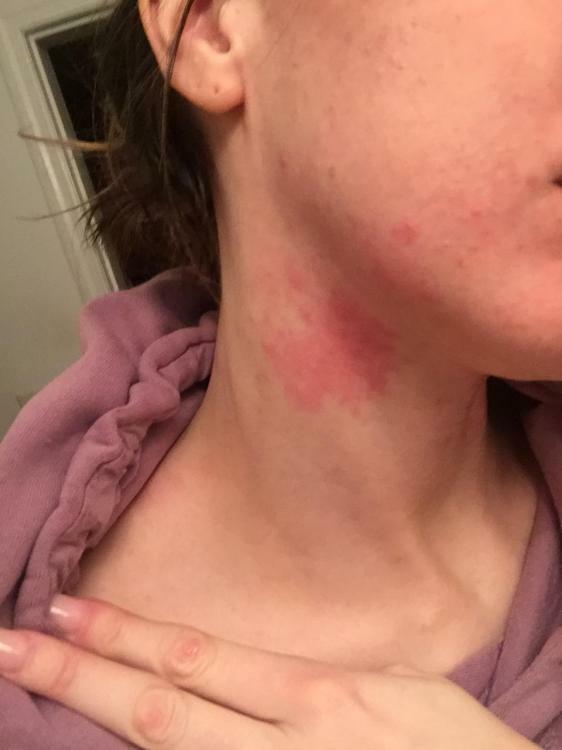 The past week and a half my neck has been getting redder and more irritated & itchy , I read that redness and dryness is a normal side effect but this doesn't seem or feel right ... Is skin supposed to react this way to tretinoin ? I also used it on my chest which is usually pretty clear it broke me out bad my whole chest was red and blotchy so I stopped and now it seems to be clearing up. I honestly look disgusting . 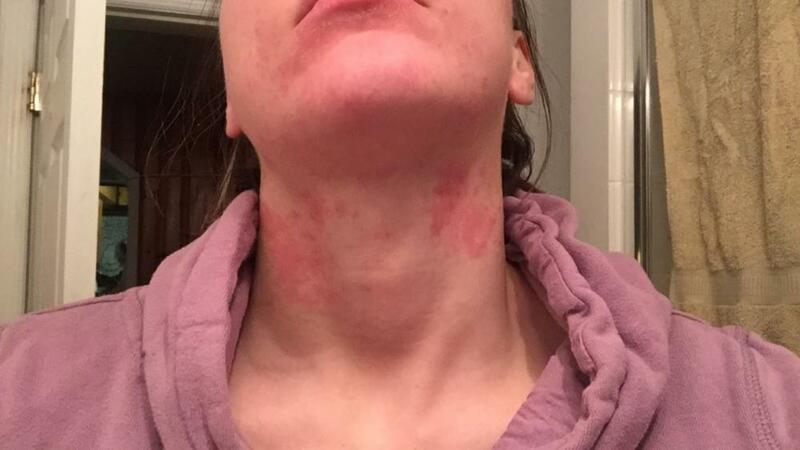 I'm not a dermatologist,but that definitely looks like a bad reaction. I'd go see your doctor/derm about it asap. It looks like you may have used too much and maybe too often. Don't apply tretinoin on the rash area until it goes away, continue using it on your face. Maybe consider doing it every other night. Remember, no more than a pea sized amount for your entire face and wait 30 minutes after washing your face. Yes, definitely contact your dermatologist. What else are you using? Tretinoin doesn't always play well with other products.